Is it possible to lead a happy life, even in this fast-paced world? The answer is YES! Don’t believe us? Then, we recommend - you go on a holiday to the places where happiness dwells. Bhutan is the place where Gross National Happiness is measured; be ready to be mesmerised by the scenic landscapes and ever-smiling faces. Other places which have prospered by the happiness mantra include Canada, Sweden, Denmark, Norway and Switzerland. 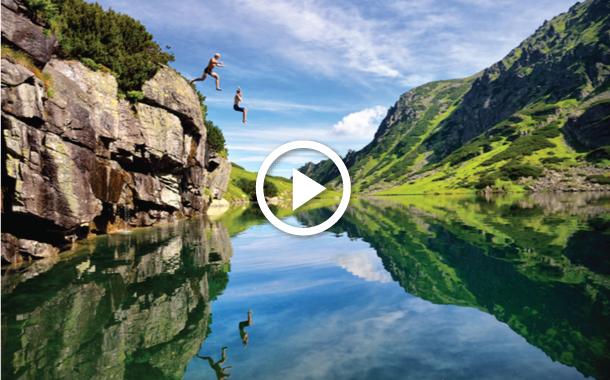 Watch this video and uncover the secrets of the happiest countries in the world.